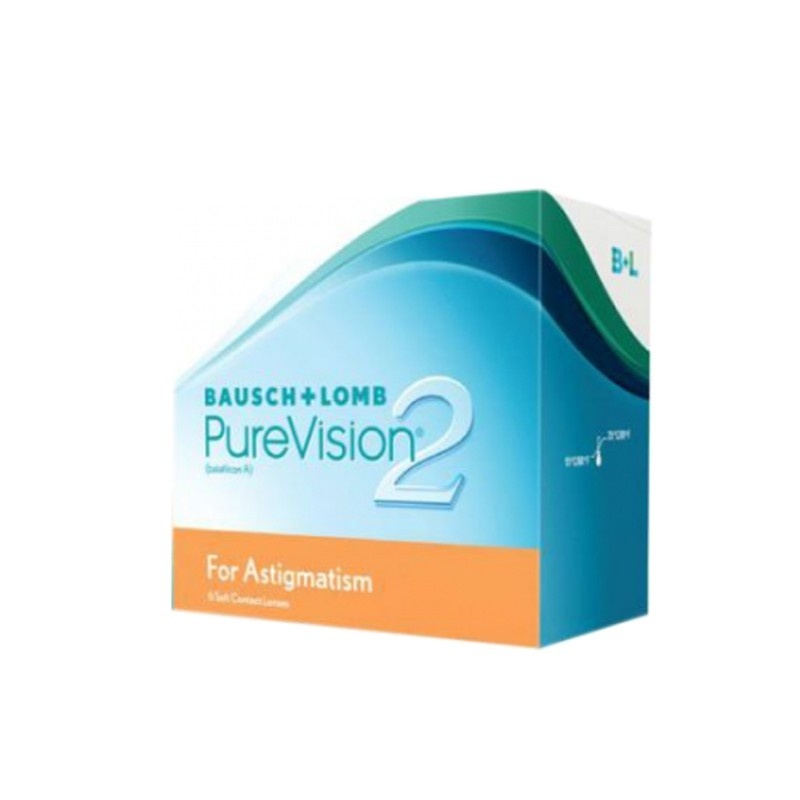 Monthly replacement PureVision 2 Toric lenses by Bausch&Lomb laboratories. 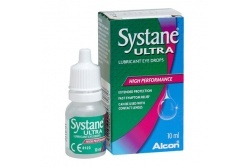 Made of hydrogel, these lenses allow you to wear them continuously for a whole month. Its HD treatment reduces the reflections. 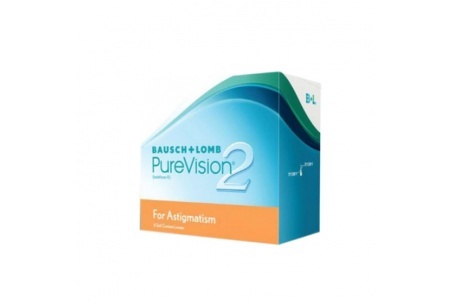 Moreover, this monthly replacement lens offers design advances which provide an excellent comfort and transpirability. 6 lenses per pack.